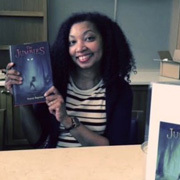 The ninth annual KidLitCon in Baltimore, themed Celebrating Young People's Literature, was a treasured, personalized experience for its attendees. Here's why! 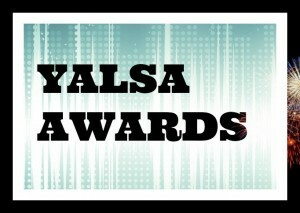 Friendly authors, provocative programming, and the thrill of presenting were among the high points at YALSA’s fourth Young Adult Literature Symposium in Austin, TX. 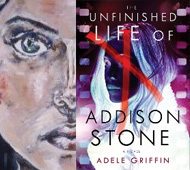 Librarian and blogger Liz Burns shares an inside look at YA author Adele Griffin's format-bending faux biography of a teen artist, The Unfinished Life of Addison Stone. Well, with a title like that you know what this post is about! 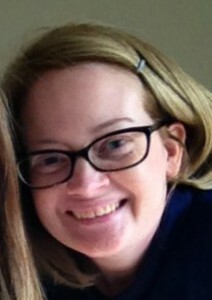 This is my last post here at School Library Journal. I’ll still be blogging, and you can find me and my posts over at a new location for A Chair, A Fireplace, & A Tea Cozy. Hope to see you there! We’re almost four months into 2014! What are some of your favorite books of 2014 so far? 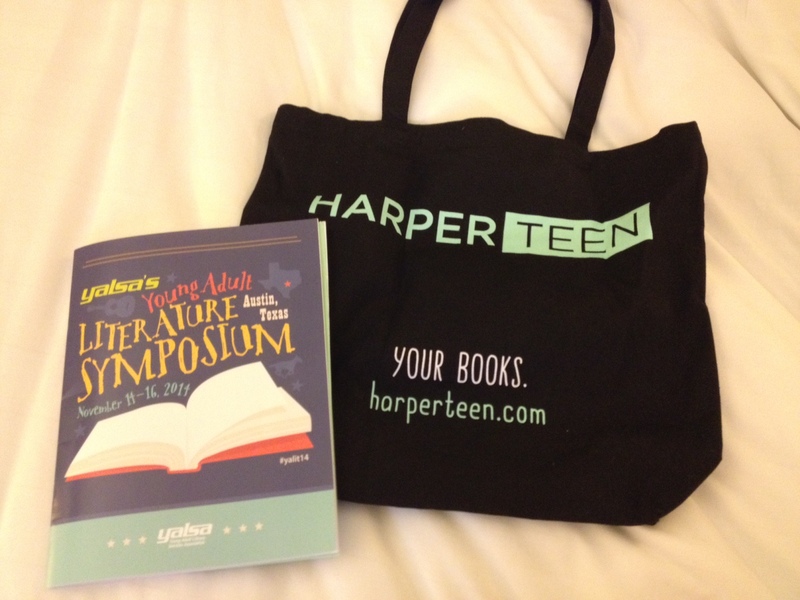 And what are some of the books you’re looking forward to?